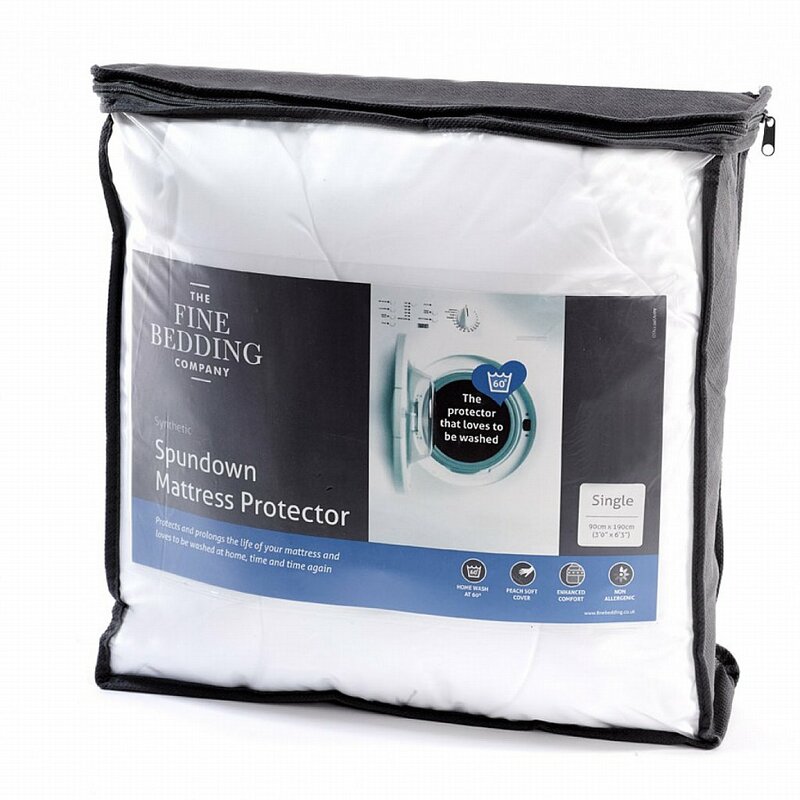 This washable mattress protector is ideal for those looking to add a practical, protective layer of comfort to their mattress. 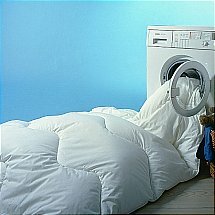 Washable at a dustmite-busting 60C, it is a great option for allergy sufferers and is encased in a peach soft cover. 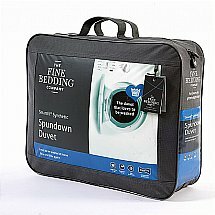 If you need a washable mattress protector that delivers on both comfort and practicality then this mattress protector is for you. 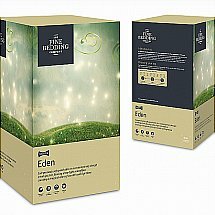 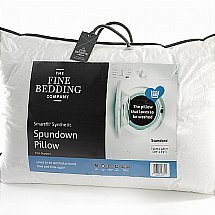 I would like more information about Spundown Mattress Protector by The Fine Bedding Company.